AN EXPERT IN THE ART OF GRACIOUS HOSPITALITY! Because Cristina's background spans two continents, she and her team are able to easily plan and deliver special events and destination weddings in Italy, throughout Europe and other parts of the world. In addition, satellite offices in Milan and Rome further support any international activities. From these offices, language barriers and cultural differences are adroitly navigated to connect with the very best local wedding vendors and venues. Cristina Verger is the giant talent behind Cristina Verger Event Planning and Production. For over 15 years, Cristina and her team have built a reputation for innovation, impeccable taste and a keen eye for detail. Just as important, she’s a respected professional that vendors and venue owners adore. Cristina creates indelible memories for her clients, whether it's a destination wedding on a tropical island, a cozy dinner celebration for 10 overlooking the Hudson or a two-weekend wedding celebration spanning two continents. Her success is built on listening. She takes the time to fully understand her clients’ preferences, goals and ideas. As a result, your event will feel intimate and personal—and you’ll create memories that you and your guests will cherish forever. Born in Rome as Maria-Cristina Gjomarkaj, Cristina Verger was educated in Italy and New York City. From a young age, she learned the art of gracious hospitality from her family of hoteliers, lessons that were enhanced by her early exposure to Italy’s culture and endless charm. Prior to starting her own business, Cristina worked as director of catering and sales for several prestigious New York City properties, including the famous Windows on the World restaurant (located at the top of the former 1 World Trade Center), the Helmsley Hotel Group and the Harvard Club of NYC. Today, Cristina’s clients continue to benefit from her many event planning connections and hard-earned experience. When you meet with a vendor with Cristina by your side, you’ll know that you’re getting the very best. It is your “event”, but in order for it to be planned and executed the way you envision it, you need an event planner with vision and experience to carry it forward. We build the platform that springboards your ideas. We find the best way to bring your vision to life. It takes a lot of trust to let go but, as an experienced event planner, Cristina Verger will guide the way. A seasoned and respected NYC event and destination wedding planner, Cristina Verger works intimately with her clients to create special events that truly represent their unique taste and style. With her experience and connections, she and her team are able to conjure dreams into reality. From concept to execution, this event planner applies her impeccable taste and effortless style to each event, making them perfect down to the finest details. *Initial concept, *Venue selection and management, *Tabletop design, linens, custom furniture and accessoriesLighting and sound, *Audio/Visual, *Catering consultation, *Entertainment and music, *Floral, *Hotel room bookings, *Invitations, *Lighting and sound, *Photography and video, *Rentals, *Stationery, invitation design and calligraphy *Tenting, *Timelines, *Transportation, *Personal styling, *Hair and make up, *Destination planning, and *Onsite management and day-of production. Whether you’re planning a local NYC wedding, destination wedding, gala or corporate event, Cristina and her team will make it all come together beautifully. At Cristina Verger Event Planning & Production, every wedding is personally planned and executed by principal Cristina Verger, who puts her wealth of experience into each and every event. This wedding planner’s main focus is to understand her clients’ vision and style. 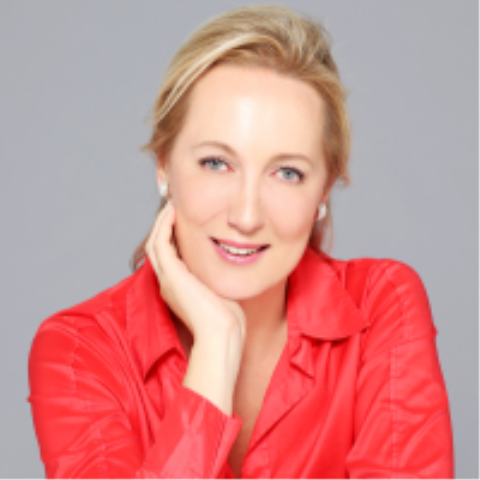 After an initial meeting, Cristina Verger will immediately begin tailor-making a fabulous wedding celebration experience that will be unique to each of her clients. This wedding planner will not rest until every detail is thoroughly thought out in order to create a magical environment full of unexpected moments. Her goal is to have your guests walk away from your wedding bringing home the memory of a truly unique experience. All weddings are handled personally by Cristina Verger -- she works with her brides from wedding dress shopping, venue selection, design, and everything that pertains to the wedding celebration. She has been known to even try on the dress for the bride, all in a day’s work. Iconic NYC events are as much her métier as a mountaintop wedding in Aspen, beachside nuptials in Cabo San Lucas, or a quintessentially Italian wedding in the countryside near Rome. Whatever the scenic backdrop, Cristina Verger will use all her wedding planner savvy to create the perfect day for her clients, according to their unique sense of taste and style. 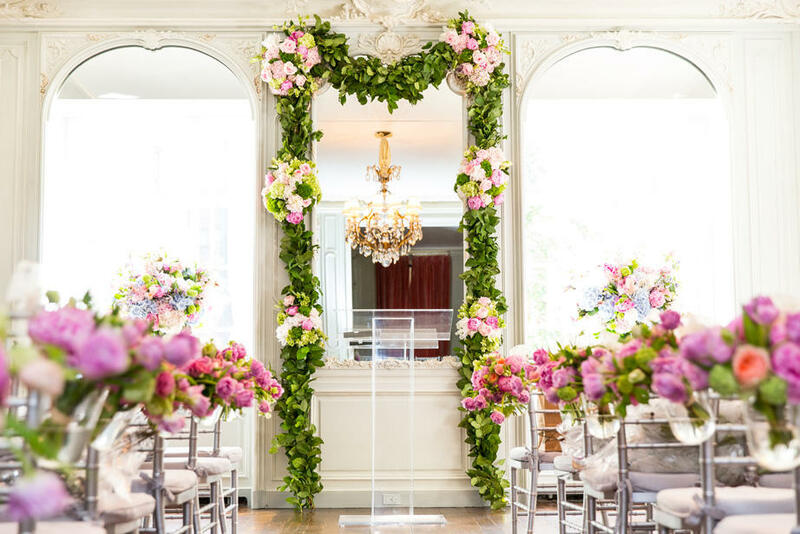 With her background as the Director of Catering and Sales at iconic NYC institutions, including Windows on the World, the Helmsley Hotel Group, and the Harvard Club of NYC, Cristina Verger is an experience event planner and a pro at arranging both corporate and private events that make her clients shine. Together with her team of experienced event planners, Cristina Verger thrives on creating extraordinary events. From working closely with her clients to find the perfect venue, create the “look” and “feel” for the space, putting together her “dream team” of industry professionals, and seeing everything through to its extraordinary conclusion, no detail is left to chance. Food, service, music, and design, will unite in cohesive harmony to create and generate enthusiastic participation from all attending the event. 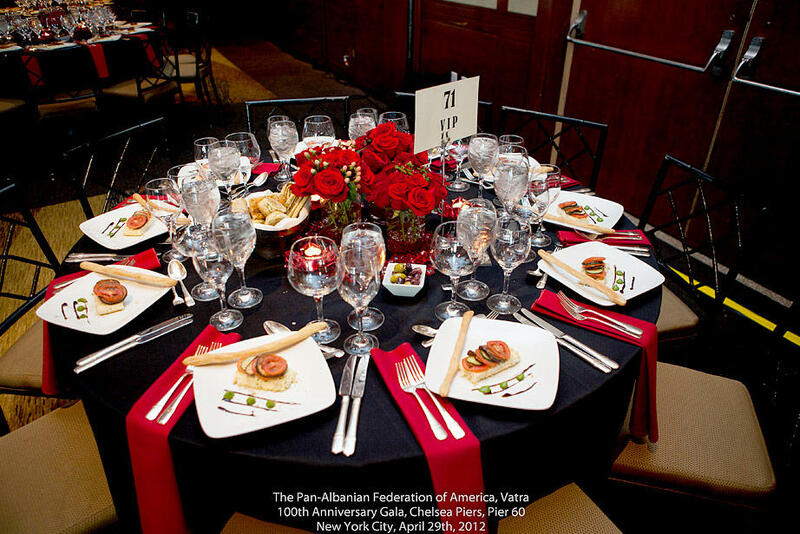 Whether it’s a celebrity golf tournament in Westchester, a two-day corporate event, or a swanky corporate dinner for the top 100 NYC CEO’s at The Plaza, she is truly an expert at arranging wonderful NYC events. Though based in NYC, this event planner gem is continually hired to plan events throughout the US, Caribbean, and Europe. Even Honduras, where she organized a celebration for the Italian National Day at the Italian ambassador’s residence, is not too far for her to travel in order to give an event that extra dash of sophistication and style. Though based in the Big Apple, NYC event planner Cristina Verger uses her know-how to create gorgeous events around the world – from an intimate 3-day wedding celebration in Zihuatanejo, Mexico; an Italian National Day celebration for “Festa della Repubblica,” attended by 300 guests people at the residence of the Italian ambassador in Honduras; or a sensual wedding in a private, medieval castle in Tuscany. Working with her clients, Cristina Verger will facilitate all the logistics and ensure the preparations and day-of festivities will unfold seamlessly across borders and timelines, no matter what the destination. She has navigated dirt roads in Costa Rica, arranged to ship furniture across Mexico for an event in a remote beach town, and managed to satisfy even the most sophisticated Italian couple at their countryside wedding. 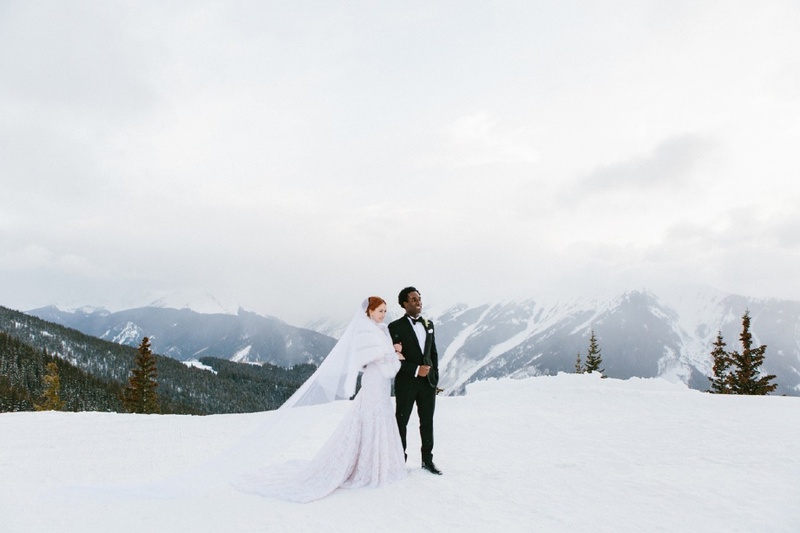 As a consummate destination wedding planner, Cristina even withstood altitude sickness at over 11,000 feet in order to plan a wedding in Aspen, Colorado. Born in Rome, she maintains special ties with her home country, where the company has two satellite offices and access to the best venues, event professionals and vendors. Full Service Event Planning Company!